In Ostaszewo, near Toruń, a European Logistics Centre is rising. 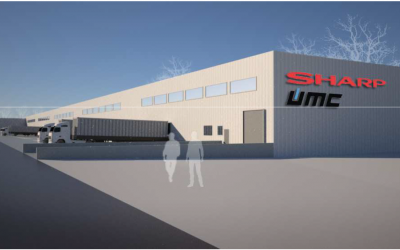 The origin of the project is the need for greater logistic flexibility and satisfying the storage needs, which come from increased production and sales. 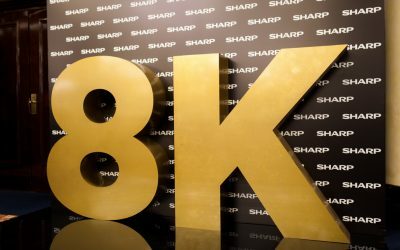 SHARP Corporation announces the release of the AQUOS 8K Series of 8K-compatible TVs and monitors, a world first. At IFA 2017 in Berlin SHARP showcases the latest display innovations that set new benchmarks for resolution, picture quality, design, size and form factor. 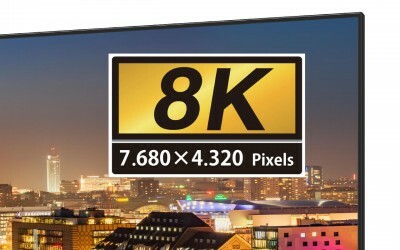 Besides the ability to display 8K resolution, it makes use of technologies Sharp has developed in wide colour gamut and high brightness to offer the most impressive life-like images ever. 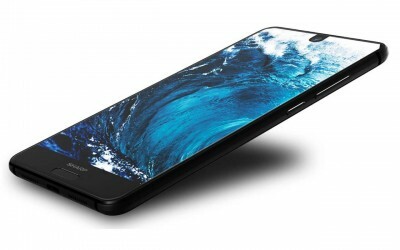 SHARP is proud to announce a comeback to the European Smartphone market in 2018. 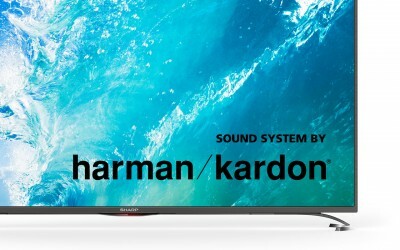 Stronger together: Sharp Corporation acquires majority stake in Skytec UMC Ltd.
All SHARP 32” and larger flatscreen TVs will be equipped with sound systems from the leading audio brand Harman Kardon®. 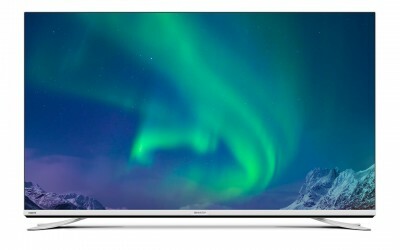 The new SHARP TVs will deliver room-filling sound for the best TV and movie experience without the need for additional speakers. 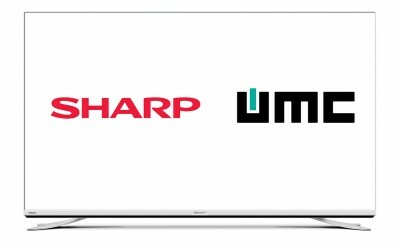 With over 50 models ranging in size from 24” to 75”, 19 high-performance UHD-4K-TVs, and elegant, innovative designs, SHARP delivers an impressive lineup to the European TV market. 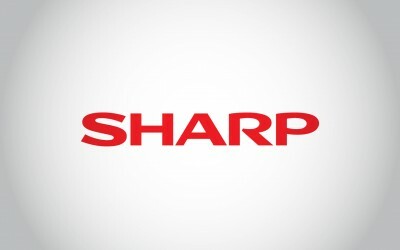 Universal Media Corporation (UMC) announces today that it intends to extend its brand license agreement with SHARP, a leading Consumer Electronics company, on a long term basis and further reinforce the collaboration, aiming to jointly invest in product development and marketing. 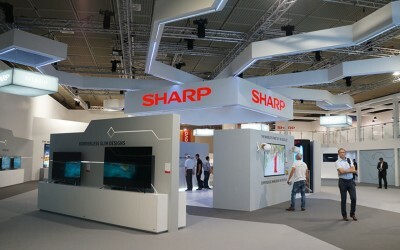 At IFA 2016, SHARP shows the future of TV displays: Frameless displays, outstanding image quality, extremely high pixel density and low power consumption. These breakthroughs are made possible by SHARPs IGZO Technology. 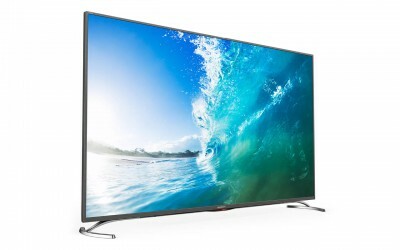 UMC announces plans to introduce Freeview Play compliant Smart TVs into the UK market within 2016. 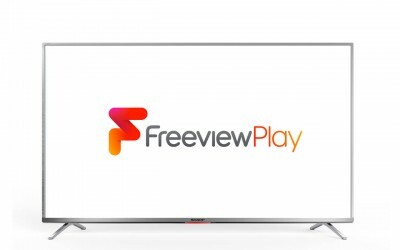 Freeview Play is the connected and catch-up TV-service of the UK’s free-to-air digital TV offering. The group of Official Partners of Legia Warsaw joined another global brand, manufacturer excellent TVs and audio products - Sharp - represented in Europe by UMC. 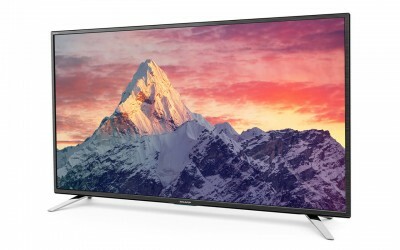 Ultra HD TV sets line-up for 2015, including the exceptional Super Slim model. 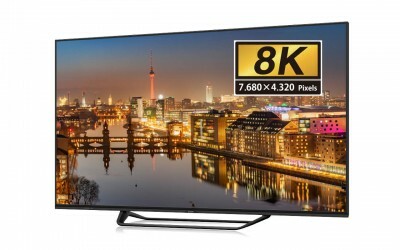 Only 7.5 mm screen thickness with 65” diagonal – premiere of the new SHARP AQUOS LED Ultra HD products at IFA 2015, Berlin. 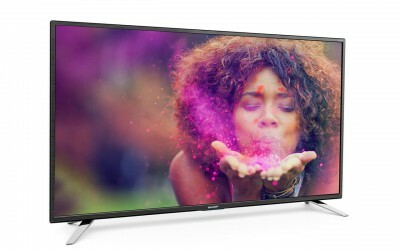 Seven sizes, five new designs, and nine series – a new SHARP AQUOS LED Full HD product line is on sale in Europe. 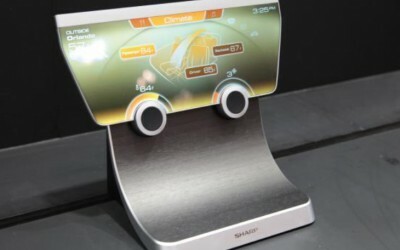 Sharp Corporation of Japan (Sharp) and Universal Media Corporation /Slovakia/ s.r.o. 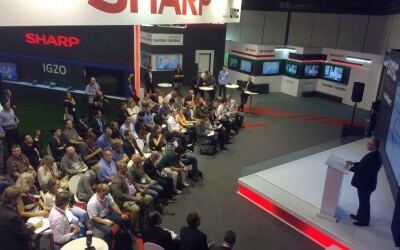 (UMC) have entered into a binding agreement related to transfer of SHARP’s audio and video business (AV) in Europe.